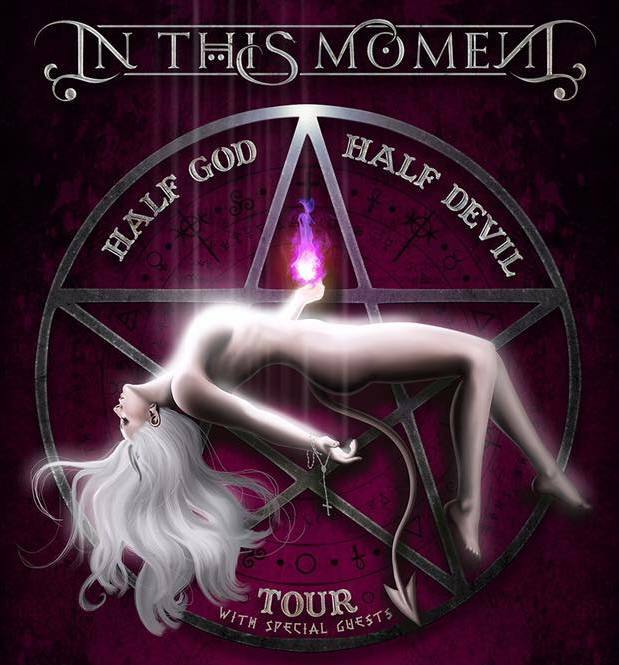 In This Moment has announced plans to load up the tour bus, and head out on a fall tour to support their new sixth studio album Ritual, which will be released July 21 through Atlantic/Road Runner Records. The second installment of the “Half God, Half Devil Tour,” will see touring support by Of Mice & Men and Avatar, who appeared on the first leg of the tour. Upstate native (Schenectady), and In This Moment frontwoman, Maria Brink, will head back to New York for two shows this fall, Oct. 3, at the Stanley Theatre in Utica, and the PlayStation Theater in Manhattan on Oct. 4. Tickets go on sale to the general public on July 21. In This Moment will hit up many of the “end of the year music festivals” in between tour dates. 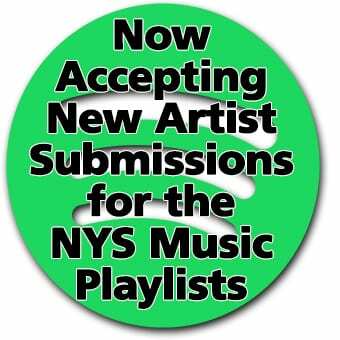 Some of those festivals include Louder Than Life in Kentucky, Rock Allegiance in New Jersey, Houston Open Air in Texas, and Aftershock in California.